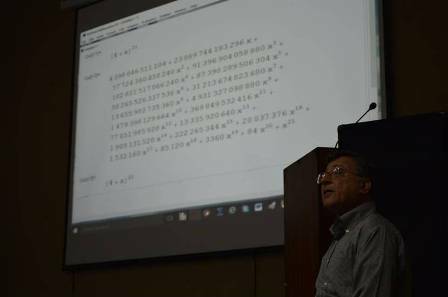 On 17 November 2016, Benade Physics Society organized a workshop by Zohra and ZZ Ahmed Foundation Distinguished Professor for Mathematics and Physics, Dr Pervez Hoodbhoy on “Mathematica”. 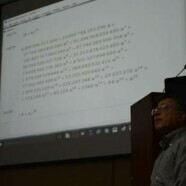 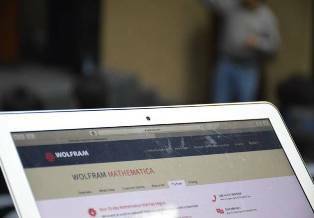 It was a very informative and creative workshop especially for Mathematics, Physics and Computer Science Majors. 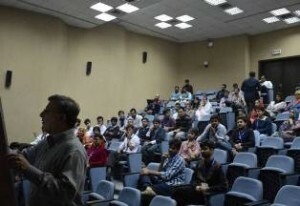 The workshop was attended by faculty and students of different departments.